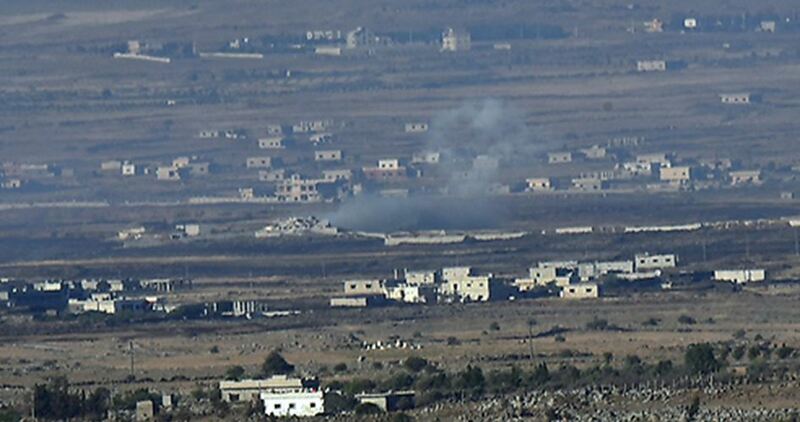 Israeli army shelled several locations in Syria on Thursday afternoon after a mortar shell allegedly fired from Syria landed in the Israeli-occupied Golan Heights. The spokesman of the Israeli army said: “In response to the projectile that hit Israel earlier today, the Israel ‘Defense’ Forces targeted the sources of fire in the Golan Heights”. He added that the mortar shell fell on open ground and caused no injuries. The army stated that “Israel will not tolerate targeting its ‘sovereignty’ and security”.